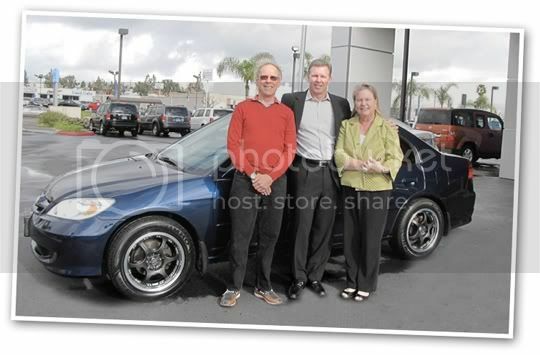 Pacific Honda was THRILLED to be able to makeover Mary's Squires Honda Civic. 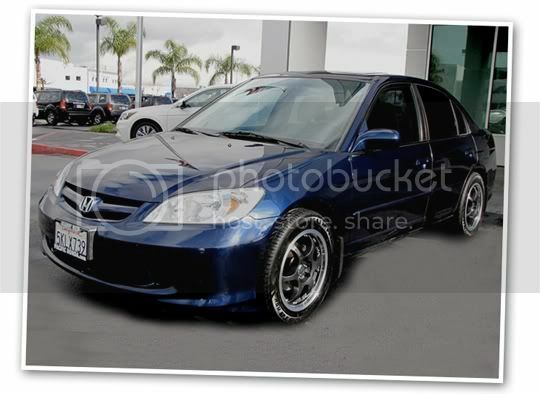 She was the winner of the Honda Dealers of SD County Makeover Giveaway and her Civic received paint work and dent removal, shiny new wheels, tires, complete interior detail and the necessary maintenance to make sure it's running in tip-top shape! It's letters like these that make it all worth it! 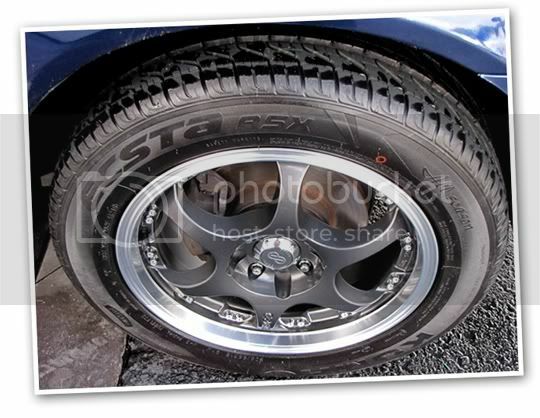 reliability, economy and zip around town. 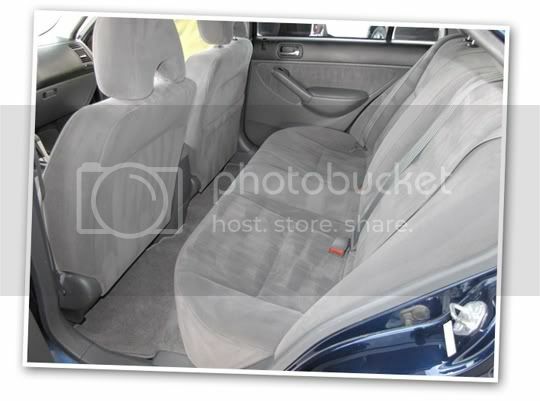 family's needs for our car. 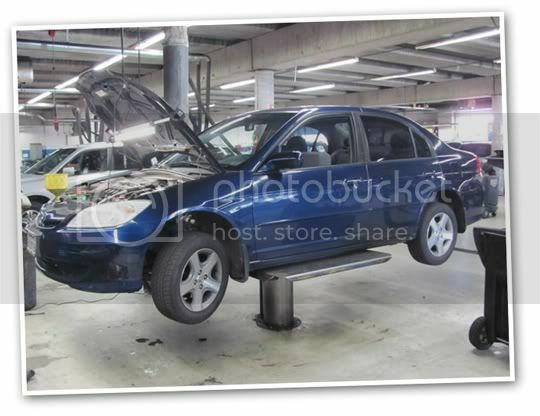 concern for our vehicle is something that trust continue. Will you be next?! 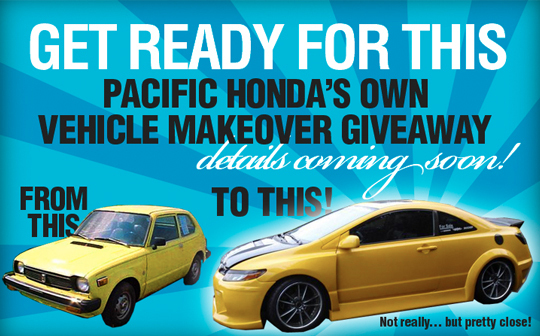 Stay tuned for information about Pacific Hondas own Makeover Your Honda Contest. 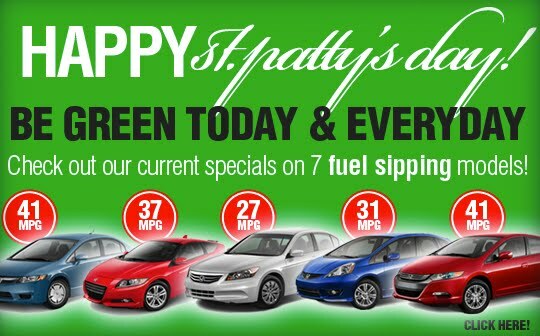 Happy St. Patty's Day from Pacific Honda! You can BE GREEN today and everyday. 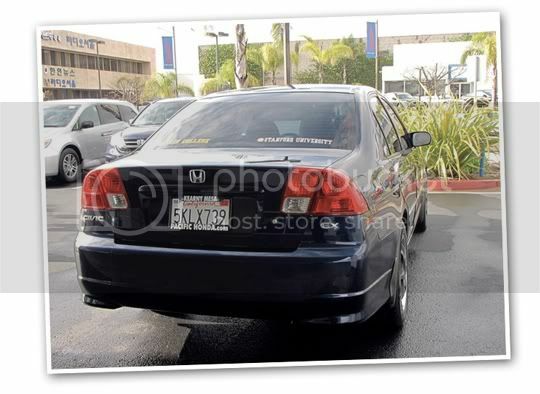 Just check out our current specials on 7 FUEL SIPPING Honda models here!